I am sure that the majority of you are well aware that processed, white, enriched wheat products contain zero nutritional value and are actually very bad for your health. What many don’t understand, however, is that products made with or containing whole wheat are actually no better for your health. In fact, all modern wheat will compromise health… end of story. Our hunter-gatherer ancestors collected all they could from the ground for food including insects, berries, nuts, etc. In their gathering, they found that the animals were eating grass and they became curious. They broke it down and somehow incorporated wild wheat into their diet. This grass was called Einkorn and had only 14 chromosomes. Plants can mate with each other and combine chromosomes. At some point in time, the wild grass Einkorn mated with another type of wild grass and the offspring Emmer ended up with 28 chromosomes — this is the wheat that is mentioned in the Bible. However, this is not the wheat of today, that is for sure. In the Middle Ages, bread was a staple and very common food. Emmer mated with another grass which contributed more chromosomes to result in Spelt, Triticum landraces with 42 chromosomes. The government says to eat more wheat, despite health effects. Because this wheat is so prolific, it has taken over almost all of the world’s wheat supply. There are also about a million acres of what is known as Clearfield Wheat being grown in the Pacific Northwest. It is a semi-dwarf strain of wheat that has had its seed and embryos exposed to a chemical, sodium azide, which is an industrial toxin. In fact, in the few cases of human ingestion, the Poison Control Center has warned people not to offer CPR because the person offering the CPR may also ingest the chemical and die. In addition, if the victim vomits, people are told not to put the vomit in the sink because it might explode. That is how dangerous this chemical really is. The government tells us that we need to eat more grain, meaning more wheat. 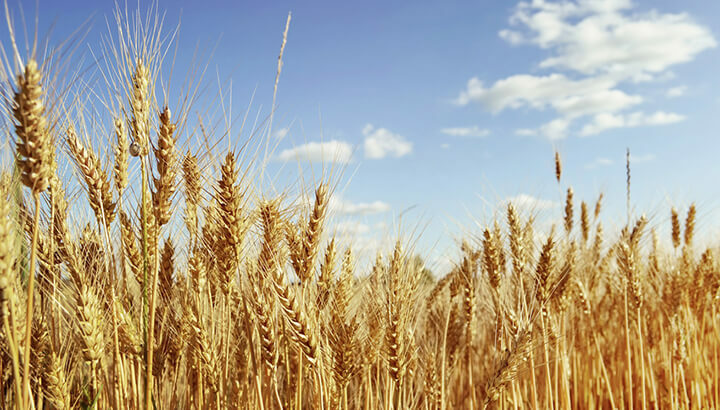 Over 90 percent of all grain consumed is wheat. In the food pyramid, we are advised to eat 60 percent of calories from wheat. The new food plate design also tells us to get at least 1/4 of our calories from wheat. Modern wheat is designed to keep you hungry. It is estimated that up to 10 percent of the population has a sensitivity to the protein in wheat known as gluten (some estimate it may be higher, closer to 30 percent). However, the other 90 percent of people who consume wheat really should not be eating it either. Here’s why: Gluten is a two-part protein that is comprised of gliadin plus glutenin. Glutenin has a unique elasticity that gives us the ability to stretch our pizza or bread dough — and even spin it over our heads if we are inclined to do so. Gliadin, the other part of the gluten protein, was heavily studied in the 1970s by psychiatrists. They found that if they took all of the wheat out of the diet of their patients with schizophrenia, they improved markedly. By 1985, everything at the supermarket with wheat in it came from the prolific semi-dwarf strain or a spinoff. Interestingly enough, if you compare what happened to America’s weight prior to and after 1985 it is evident that there was an obesity explosion. It is still happening today, and it all started after the “new” wheat was introduced. A huge increase in the number of diabetics also followed the introduction of this new wheat. Although cause and effect cannot be proven scientifically, it seems evident that we have all been fed an appetite stimulant. When bacteria or a virus enters the body our immune system responds in many ways. Plants do not have the same type of immune system, but they have lectins which are proteins that are toxic to mold, fungi and insects. Some lectins are benign to humans, like the lectin found in spinach, while some are very toxic. The lectin in wheat (wheat germ agglutinin) is a four-part complex molecule. When this lectin is isolated and given to rats in very small amounts, it destroys the small intestine. Average Americans consume about 10 to 20 milligrams of the wheat lectin in a day — that’s enough to do significant damage. When we consume wheat, the gliadin protein unlocks the normal intestinal barrier and allows foreign substances to enter the bloodstream, such as wheat lectin. 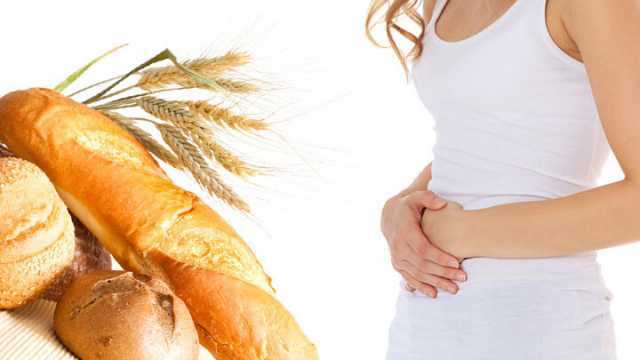 This is why people who eat wheat have autoimmune and inflammatory distress such as joint inflammation, bowel inflammation, acid reflux, inflammation of the brain, inflammation of the airways and more. In fact, there is not one system that escapes the inflammatory assault of wheat. First of all, taking wheat out of the diet is not as easy as might think; it is in a lot of foods — even ones we would not associate with having wheat. For example, wheat is in Twizzlers, Campbell’s Tomato Soup, taco seasoning, frozen dinners, cereals, salad dressings, granola bars and a lot more. Why is there wheat in so many products? In 1960, we could find wheat only in things where we would expect to find wheat, like breads, pastas and pancake mix. Today, it is an entirely different story. Wheat is in all kinds of foods where we would not expect to find it. 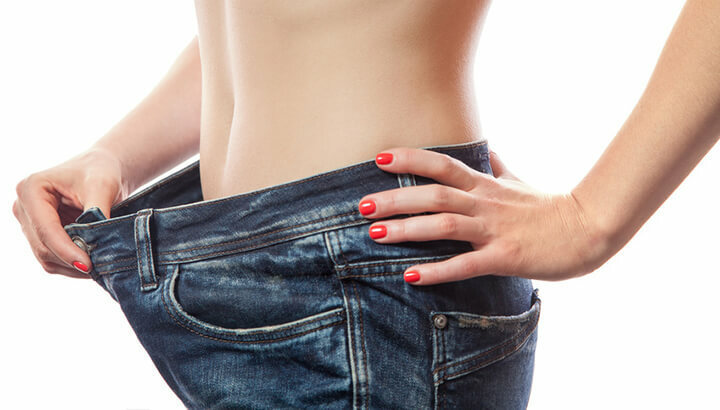 Removing wheat from your diet may help you lose weight. Going gluten-free is a good thing because you avoid problems with gluten and gliadin, wheat germ agglutinin and amylopectin A. 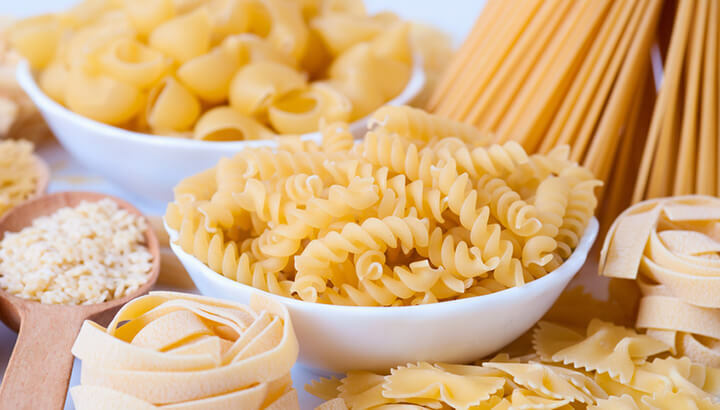 However, gluten-free foods contain other things, mainly potato starch, rice starch, tapioca starch and corn starch. These are the only foods that raise blood sugar higher than the amylopectin A found in whole wheat. Warning: If you choose to be gluten-free, avoid the commercial products. Do this at least until you educate yourself on the differences between the various gluten-free products on the market. Eat real, single-ingredient foods as much as possible. You can eat nuts, healthy fat, organic fruits and vegetables, grass-fed beef, organic chicken and turkey, wild caught salmon, cheese, organic eggs, coconuts, avocados, flaxseeds, olive and hemp oils as well as a variety of other foods that are in their natural state. The more refined a food is, the more likely it contains wheat and other byproducts of the refinement process. They are just too dangerous to your health, so choose food wisely. Hey Buddy!, I found this information for you: "Wheat Is The Perfect Chronic Poison (Hint: Stop Eating It)". Here is the website link: https://www.thealternativedaily.com/wheat-making-fat-sick/. Thank you.